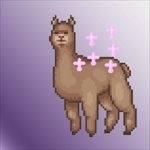 Worship the Great Alpaca and spread its word across galaxies. 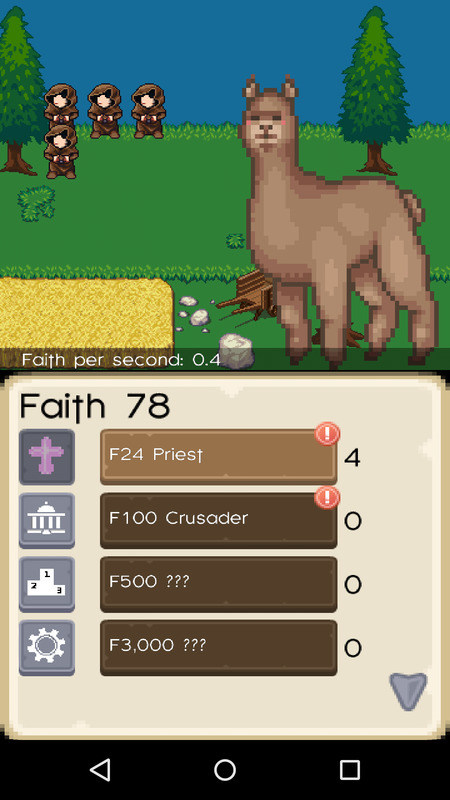 Hire priests and crusaders, build churches, conquer entire planets and more, all in the name of the Alpaca. 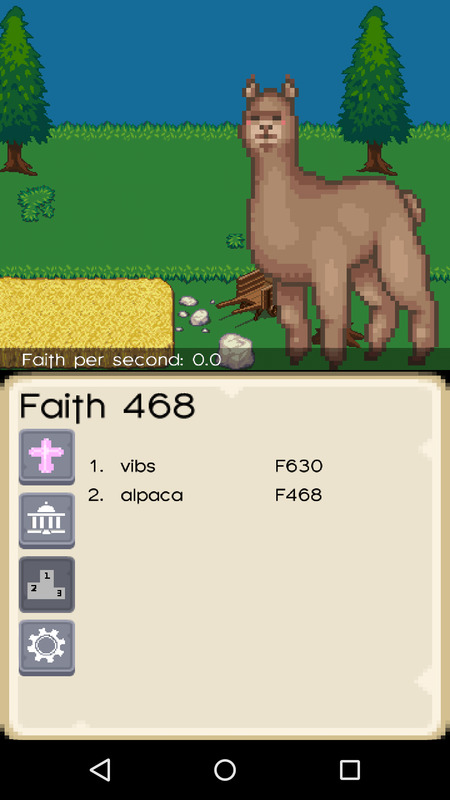 Every building nets you more and more Faith, which you can spend to expand the area of the Great Alpaca's influence. 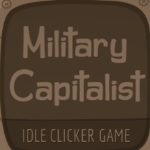 * Spend Faith to construct buildings from 10 available options. 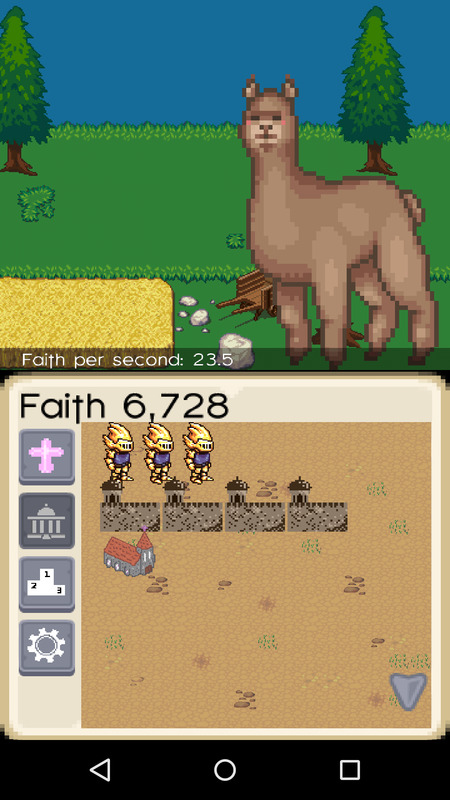 Better buildings net you more Faith per second. 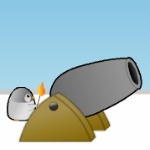 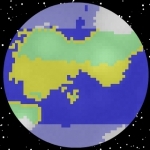 * See your empire grow with beautiful pixel-style graphics. 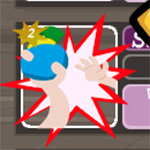 * Submit your highest Faith score to online leaderboards. 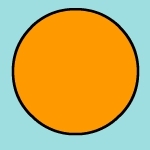 See who's worshiped the Alpaca most devoutly.